Meet Our New Sales Director, Shane! Hey, everyone! Say hello to Shane Cox, our new Sales Director! Shane’s already been with us now for a couple of months so we figured it’s about time to tell you all about him. 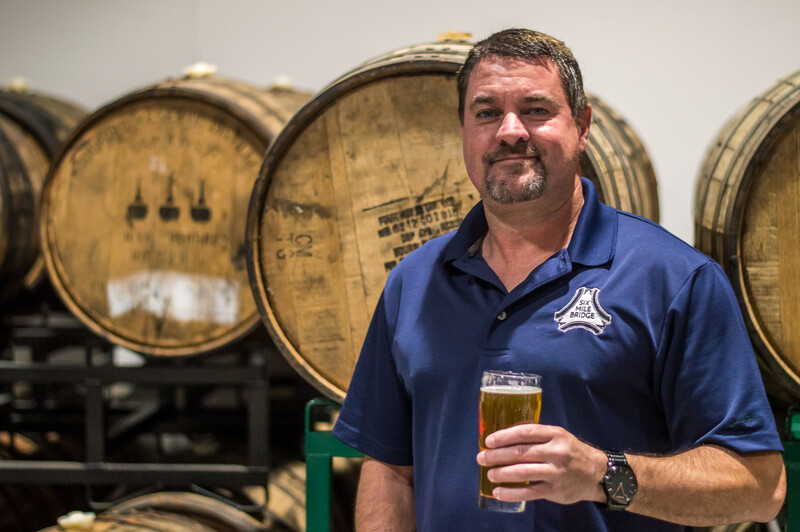 Outside of the brewery, he’s a proud father of three daughters (ages 16, 17 and 19) and has a law degree (JD) from Southern Illinois University School of Law. He puts that degree to use by being an Adjunct Instructor for Missouri Baptist University for over 10 years, teaching both undergrad business courses as well as MBA courses. And if all of that isn’t enough, he’s also been a karaoke and wedding DJ for the last 10 years! When he’s not doing a dozen side hustles, he likes playing volleyball, singing karaoke and drinking great beer. Wanna know a little more? We did too, so we asked Shane six relevant questions and 6 questions that are absolutely irrelevant in every way. Here’s what he had to say. 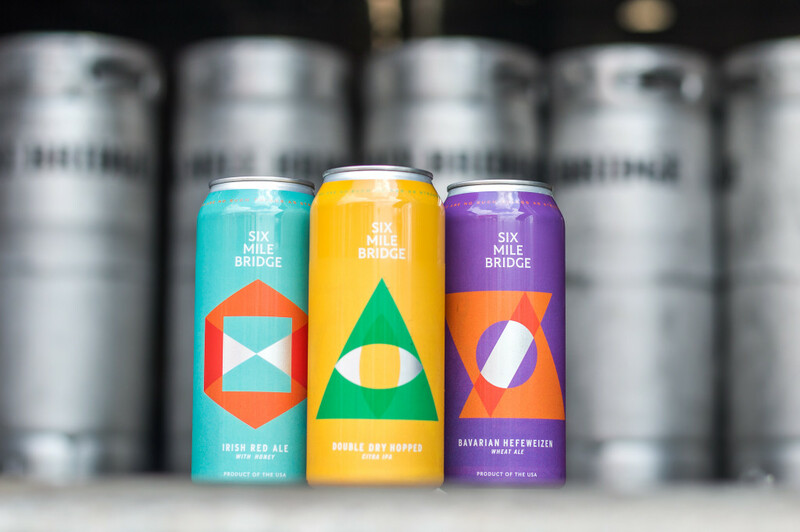 What’s your favorite beer at Six Mile Bridge? DDH Citra IPA. I am somewhat of a hop head typically. I am really looking forward to our newest IPA due out in the spring of 2019. This is a pretty tough question as ducks are pretty mean and a horse sized duck would be pretty tough to overcome. With that said, 100 sets of tiny horse hooves would also be destructive. I’m going to have to fight the giant duck. The tiny horses would just be too damn cute to beat up on! How many years have you been in the beer industry? I started in this crazy industry in 2015 and have put in many 60 and 70 hour work weeks to find success! I am going with yes on this one as long as its on a bun. Do you prefer draft, cans or bottles? Always draft! If I get a can or bottle I always have to pour it in a glass. If you had to eat one food, every single meal for the rest of your life, what would it be? This is the toughest of all of these questions. It really takes some thought as I am getting old and that was a very long time ago. I think it was either a Milwaukee’s Best or a Natural Light. I couldn’t afford a Bell’s Two Hearted Ale back then! With his South African accent, what percent of the time can you actually understand Ryan? I would say about 70% on this one. I do often say, “What was that?” during our conversations. Where were you working before coming to Six Mile Bridge? I was the Sales Director with 4204 Main Street Brewing Company prior to joining Six Mile Bridge. I’m gonna go with Curling since everyone seems to have accepted it as a sport. Has to be either this or kickball. Have you ever dabbled in homebrewing? I have not dabbled in homebrewing. I work many jobs and have lots of daughters in sports. My free time is non-existent. There are so many! The average lifespan of a MLB baseball is 7 pitches! You’ll see Shane basically everywhere around the city. 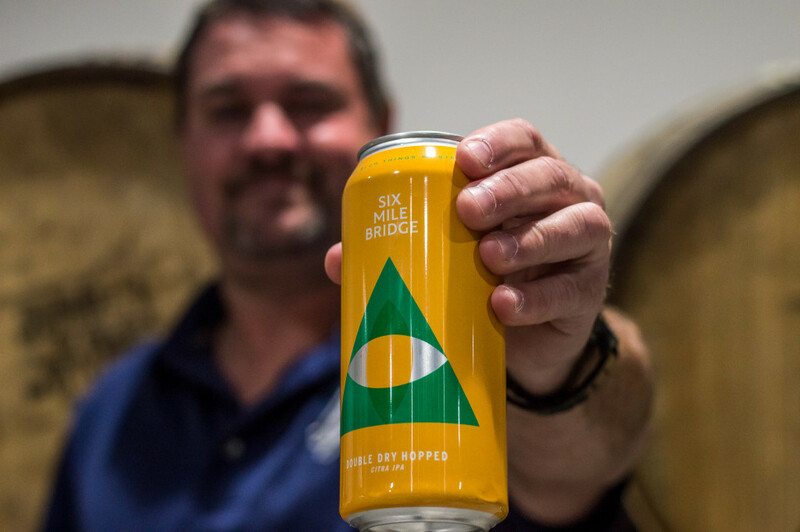 He’ll be at our brewery from time to time sending emails or grabbing samples, at local bars and restaurants sharing those samples, and a bunch of other places spreading the good word of Six Mile Bridge. So now if you see him out and about, be sure to say hello. 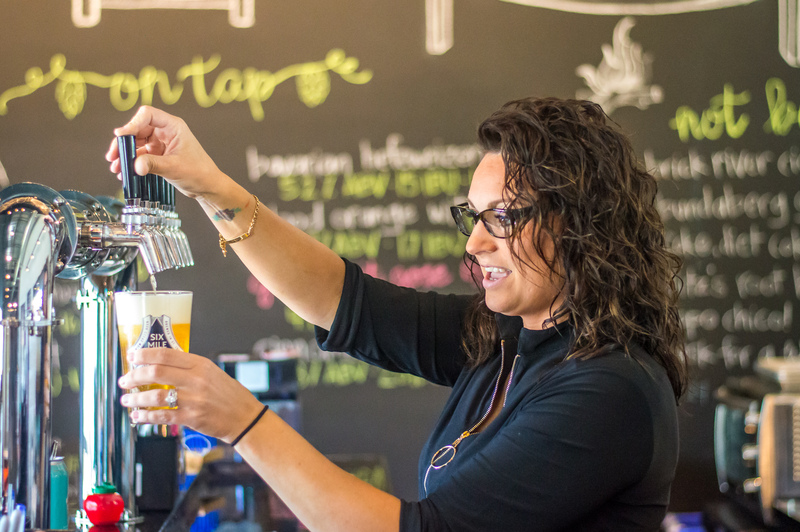 Meet Our New Taproom Manager, Amber! 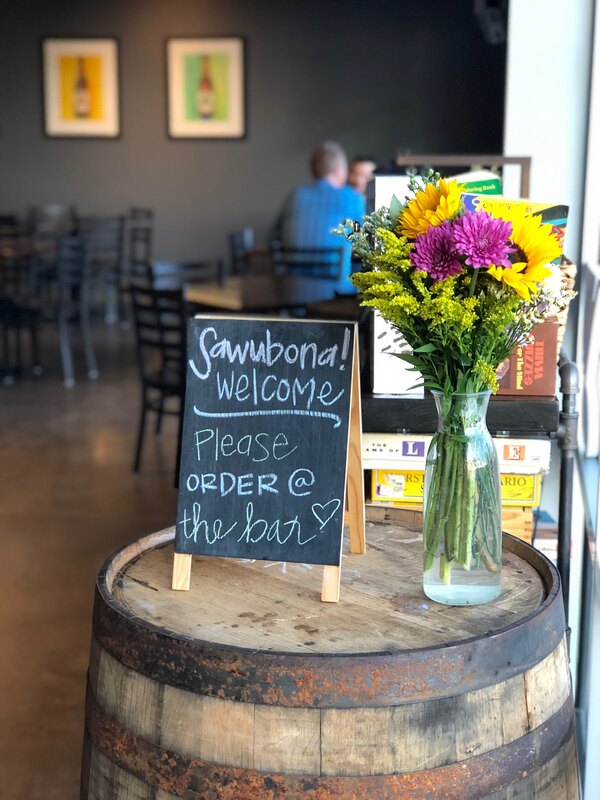 WE’VE GOT A NEW TAPROOM MANAGER! You’re going to be seeing a new face around the taproom, and if you’ve stopped by for a beer in the last few days, you’ve already seen it! That face belongs to Amber, and we’re so excited she’s joined our team! So, what’s the best way to get to know Amber a little better? Well, we don’t exactly know the best way so we just made up this one: We asked her six relevant questions and 6 questions that are absolutely irrelevant in every way. Friendship Brewery in Wentzville, MO. Who would win in a fight: Bob Ross or Mr. Rogers? Do you prefer draft or packaged beer? This depends: Draft for freshness, packaged for convenience. Preferred tacos: Jack in the Box or Taco Bell? Jack in the Box…but only at 2am. Red Dog, but shhh….don’t tell my dad! What’s your favorite brewery outside of St. Louis? Carson’s Brewery in Evansville, IN. Beer bottles – no. Life – yes! Have you ever brewed beer at home? Not yet, hopefully this fall! 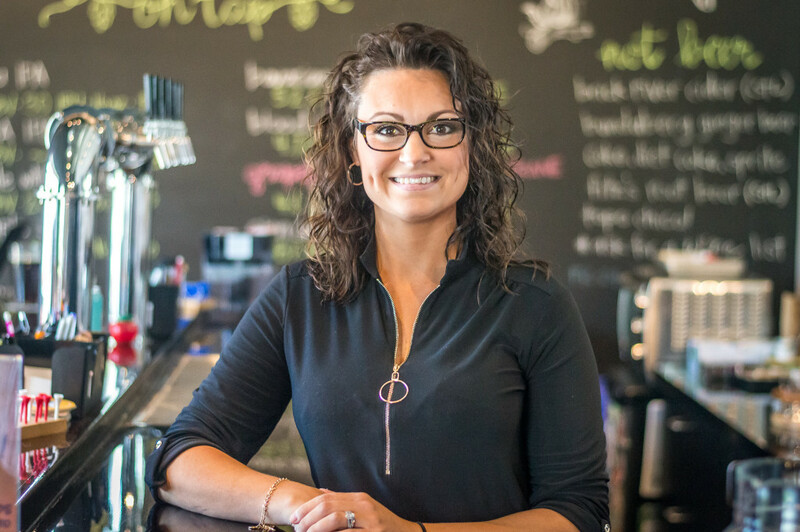 Now that you know a little bit about Amber, come say “hi” to her at the taproom so she can get to know you guys, too! Welcome to the team, Amber.